Richard Gray was born in 1967 in Woking, Surrey, UK. Richard attained a BSc Honours in Chemistry and Management Science in 1988 at the University of London. 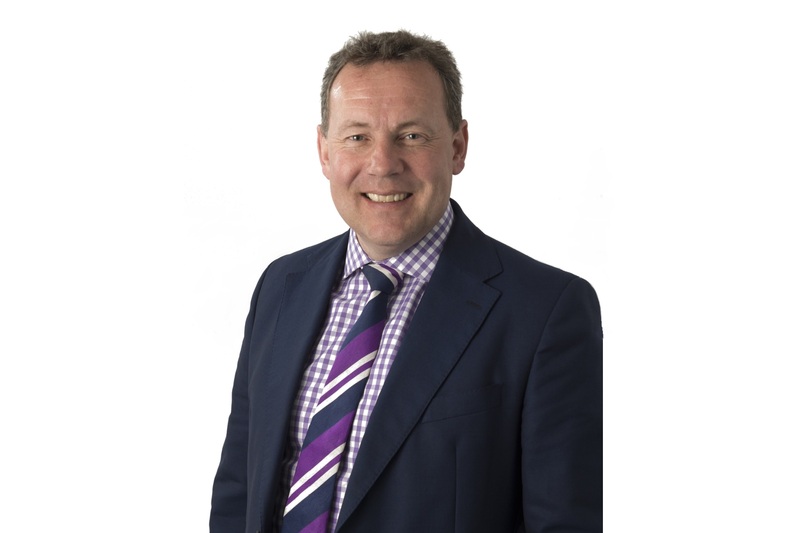 In 1988 he joined the Mirror Group as a graduate management trainee based in the groups Watford plant and worked in a number of process and people management roles in Production Press and Mailroom. He remained there until 1998 when he was appointed Director and General Manager of the Groups Oldham site. In 1992 Richard attained a Post Graduate Diploma in Management Studies from the University of Westminster. 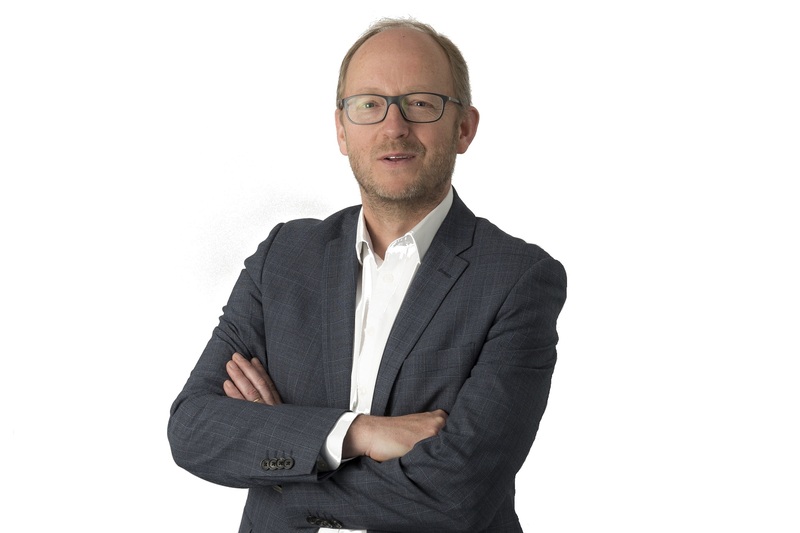 In 2006 Richard took up the additional role of Non Executive Director for Vision in Print, an Industry Forum set up to deliver performance improvement in the printing industry. Richard joined Prinovis UK Ltd. as Managing Director in September 2007. Ben Wilson was born in 1979 in the North West of England. He graduated from The University of Sheffield in 2001 with a 1st Class Honours degree in Accounting, Financial Management and Information Management and has since become a Fellow of the Chartered Institute of Management Accountants where he was awarded 1st prize and received two commendations.Ben’s career started in the Finance Department of BakeMark UK Ltd, a food company based on The Wirral, Merseyside. 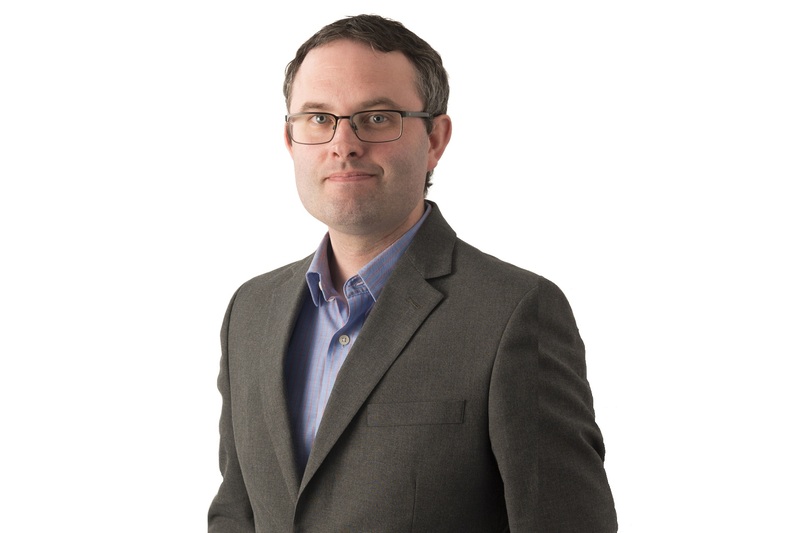 He progressed from his first role as a Trainee Management Accountant to that of Finance Manager during the 6 years he was employed with BakeMark UK Ltd.He joined Prinovis UK Ltd in 2007 as Executive Assistant to the Finance Director. In 2009, Ben was promoted to a Senior Leadership role (Finance Manager) and became a member of the Prinovis UK Ltd Management Board in 2014 where he has since held the post of Finance Director. Chris Goodey was born in 1966 and spent his childhood in Manchester England. Chris completed an Engineering Apprenticeship and then obtained a Masters’ Degree in Manufacturing Systems Engineering from The University of Leeds in 1990. Chris and his family live in rural North Wales.Before joining Prinovis in 2013, Chris had spent his career in the automotive sector working for General Motors. His career started in 1990 as a Graduate Trainee for Vauxhall Motors in Ellesmere Port, Cheshire. During 23 years with General Motors Chris spent his career in Vehicle Production and Engineering. He held a number of Senior Management roles including Executive Launch Manager, Manufacturing Engineering Manager and his last position was as European Paint Shop Director.Chris joined the team at Prinovis UK in October 2013 as Operations Director. He is responsible for all Printing activities and associated services that include in addition, Materials, Planning and Logistics and Manufacturing Engineering. Katherine Brown graduated from Leeds University with a degree in Psychology, then completed a Masters in Human Resource Management at Manchester Metropolitan University. In 2001 Katherine joined Pilkington, the glass manufacturing company, on the HR Graduate scheme and then held a variety of different roles including HR Director for UK Operations and HR Transformation Project, supporting Manufacturing sites throughout Europe across the Automotive, Architectural and Technical Glass divisions. She joined Prinovis UK in 2018 as Human Resources Director. 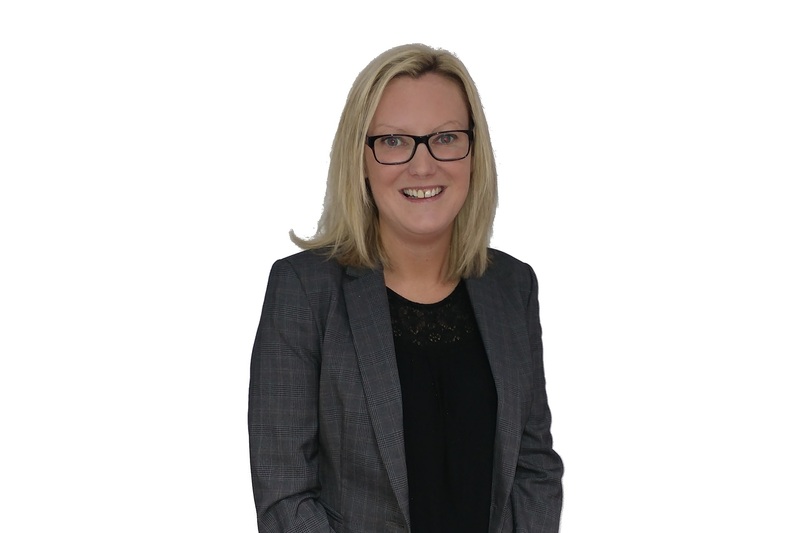 Katherine is responsible for a wide Human Resource Agenda covering Employee Resourcing, Relations and Development also includes Internal and External Communications, External Affairs, Corporate and Social Responsibility and Diversity. Mark Pfeiffer is 50 and lives in East Anglia with his family. 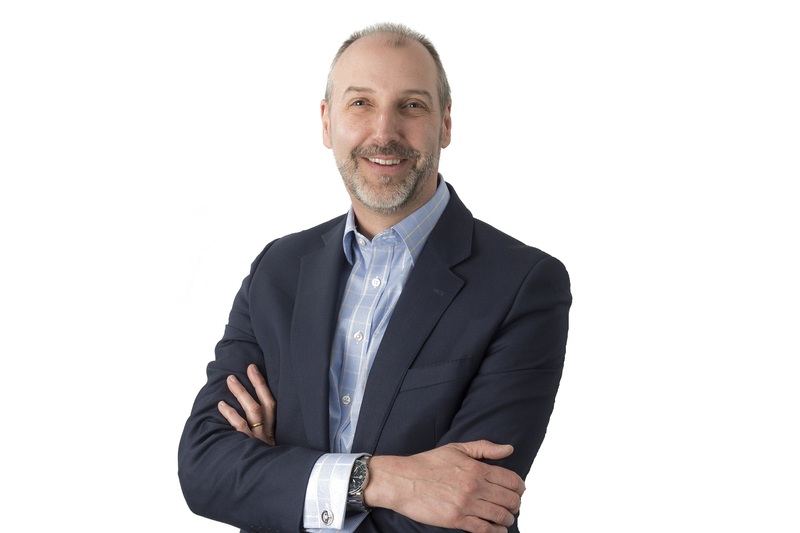 He graduated from Newland Park College, situated in Buckinghamshire, South England with a degree in European Business Studies in 1989.Mark took his first steps into The Print Industry as a Management Trainee with Clays in 1990. Clays specialise in producing monochrome paperback and hardback books and are based in Suffolk. After spending his first 12 months with Clays, Mark then secured his first position with Bertelsmann in the division of Gruner and Jahr. He relocated to Germany, met his wife, learnt the language fluently and became an experienced Sales Manager.Mark was a key member of the team that were involved with the start- up of Prinovis UK Ltd in 2005 moving from one of the three companies that merged to form Prinovis.Mark was appointed to the position of Commercial Director and a member of the UK Management board in 2010. He is responsible for Sales, Sales Support and Estimation and Account Management for Prinovis UK Ltd.